KWD 64.02 including 11.58 KWD shipping. 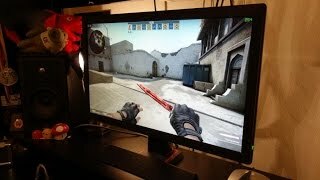 24 "LED ASUS VG245Q Gaming - Full HD, 16: 9, HDMI, VGA, DP, Speaker. 24 "LED ASUS VE248HR Gaming - Full HD, 16: 9, HDMI, DVI, VGA, Repro. 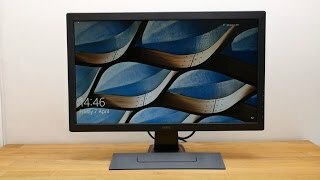 24 "LED ASUS VG245H Gaming - Full HD, 16: 9, HDMI, VGA, Repro. 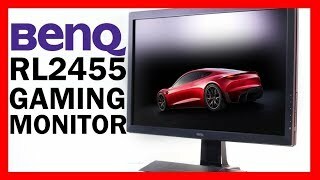 The zowie rl2455s full hd 24 inch gaming monitor - 1080p 1ms response time for competitive esports gaming, dual hdmi, dvi-d, d-sub rl2455s Monitor is manufactured by BenQ and was added around November 2018. This version of the Monitor comes in Screen Size : 24 Inch.